The long awaited Ferrograph Service information CD is now available for immediate dispatch. Click here for further information on how to order your copy. 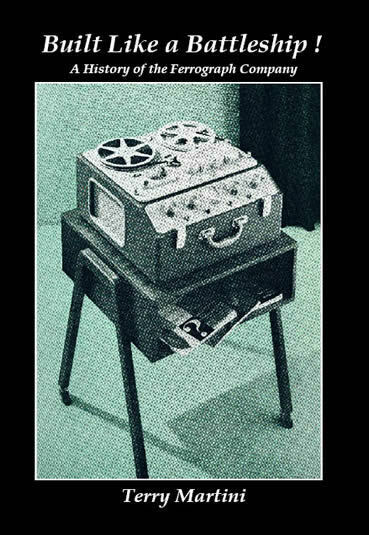 This site is primarily dedicated to the Ferrograph Tape Recorder and other notable British tape recorder companies and designs made throughout the 1950s and 1960s. Read about the Book charting the history of Ferrograph. Further details of this publication can be found by clicking here. The term "Tape Deck" was registered as a trade mark of Ferrograph long before its everyday common usage to describe a cassette recorder. At the height of the company's success in the early 1960s, over one hundred recorders a week rolled off the production lines. No mean feat when you consider the machines were completely hand built. At its peak, the company employed some 340 staff. 220 of which were women mainly engaged in soldering the various sub assemblies on the production lines. Stirling Moss was reportedly a huge Ferrograph fan and made several visits to the factory. 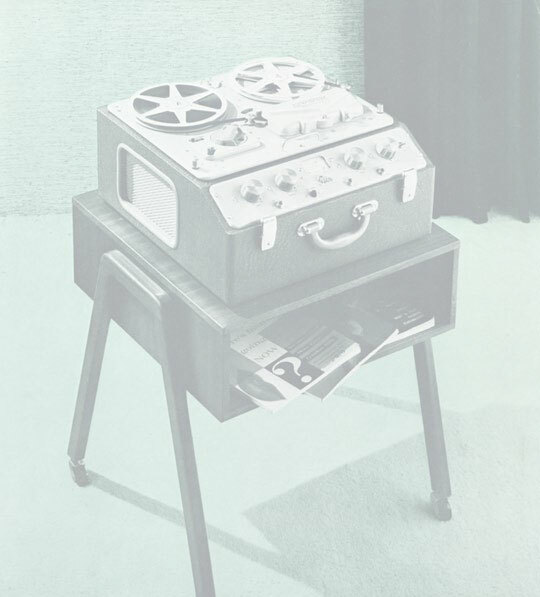 Some fifty percent of the highly regarded Ferrograph echo sounding equipment was sold abroad. Ferrograph recorders were for many years used to gather intelligence from under the Berlin Wall.